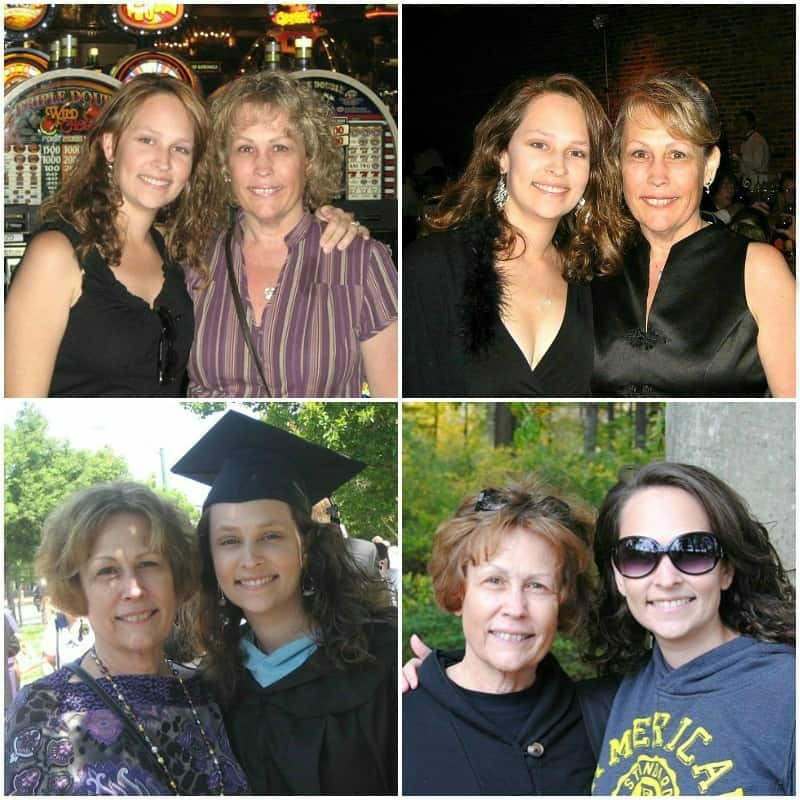 Mother’s Day is the perfect time to reflect on Mom and recognize the different hats they wear daily. Aren’t moms the best?! What would we do without them? They’re all SUPERWOMAN! As I look over this list, it makes me so grateful to have a wonderful mother who still does this for me each and every day. My mom is still my biggest cheerleader. She still cooks my favorite meals when I go home. She still inspires me to do my best. She plans family dinners for us so all of us can spend time together. She plans our family vacations. She goes shopping with me. She still washes my clothes if I need her to. She’ll come stay with me just to help me do things around the house. And, most importantly, she’s exactly the kind of mother I want to be! 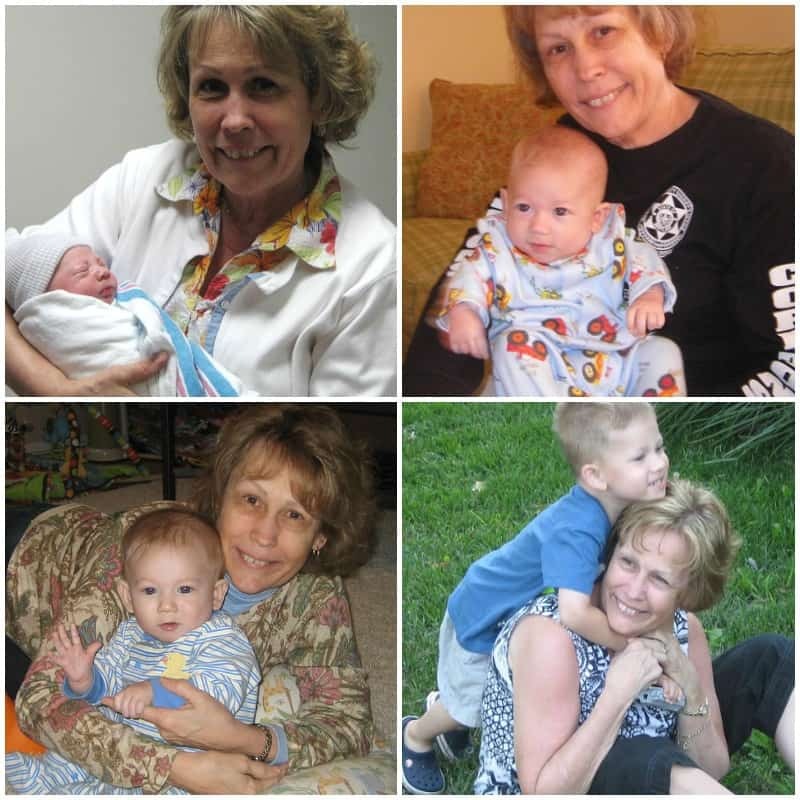 Not only is my mom my hero but she’s also the best grandmother. She’ll do anything for her grandchildren. She has become their cheerleader, their event planner, their mentor, their personal chef – their biggest fan! 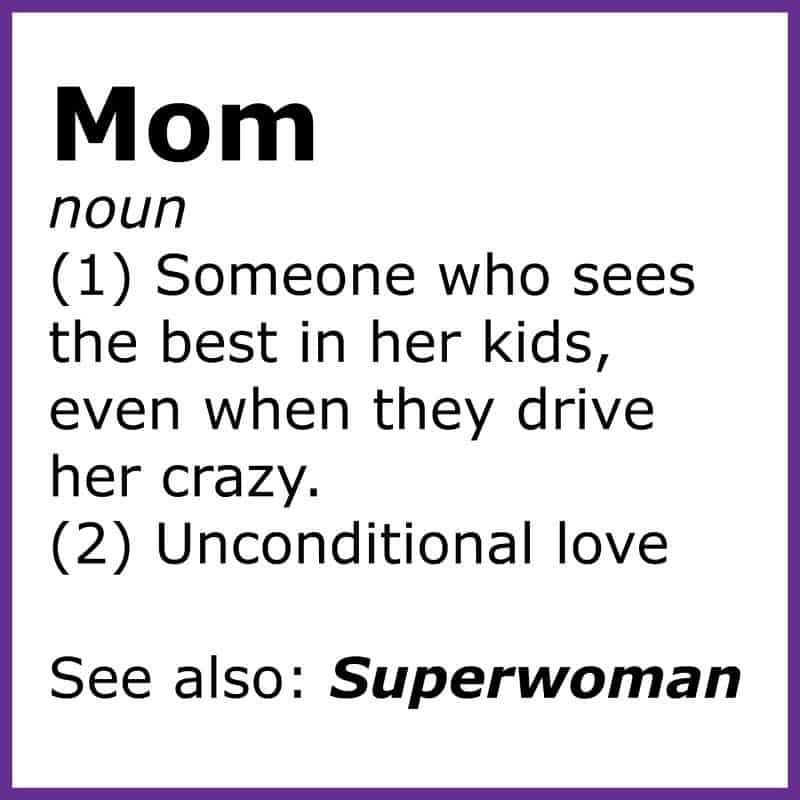 So what do you get the superwoman who means the world to you? You get them something they’ll treasure forever. These are the perfect earrings if you’re looking for something under $100. 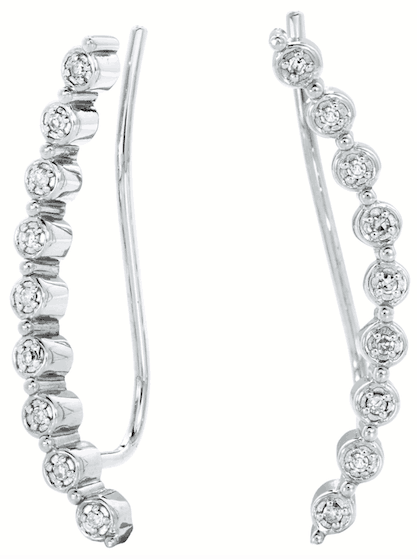 I’m in love with these Earring Climbers. I might need to get them for my mom and myself. Would that be bad? Does your mom want a gorgeous necklace for Mother’s Day? Both of these necklaces, White Sapphire Necklace and Colors in Rhythm Necklace are less than $100 which means you should just buy them both. Mom will love them! How beautiful are these bracelets?! I know my mom would love to add a little sparkle to her wrist. 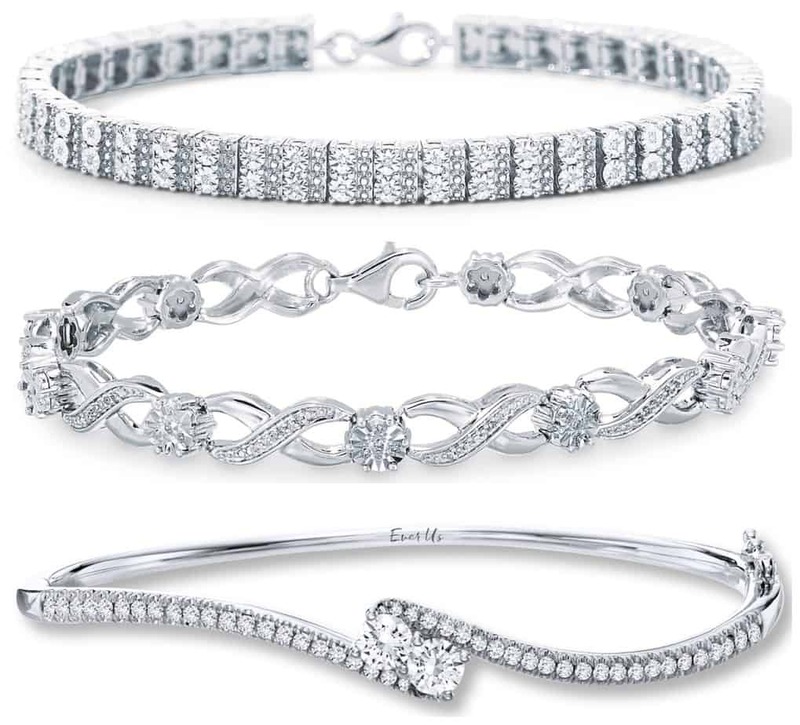 Which one is your favorite – this Diamond Bracelet, this Diamond Bracelet, or the Ever Us Bangle Bracelet? This is a tough choice! 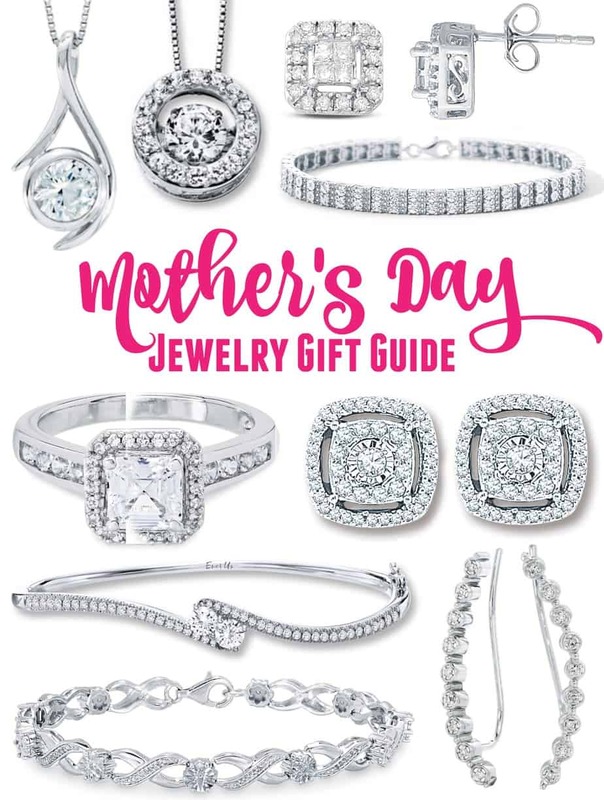 Check out their Mother’s Day catalog for more gorgeous gift ideas. They have stackable rings, gorgeous bracelets, beautiful earrings and so much more. 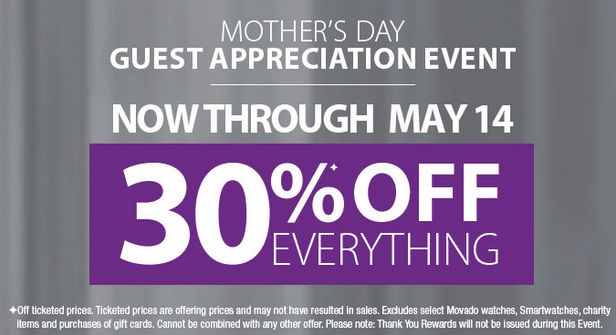 Let’s celebrate all those hard working moms with a fabulous gift from Kay Jewelers. It’s time to thank mom for all that she does with something sparkly and something that will remind her of you every time she wears it. Plus, who doesn’t want jewelry! It’s the perfect gift for mom. 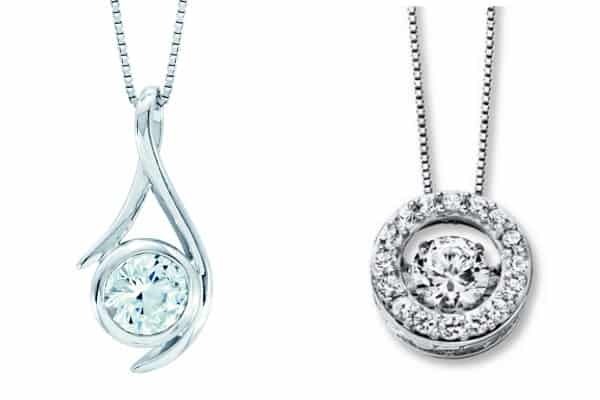 Kay Jewelers wants to make this a Mother’s Day she will never forget. Stay connected with them on Facebook, Twitter, Instagram, and Pinterest to see more of their fabulous jewelry collection. 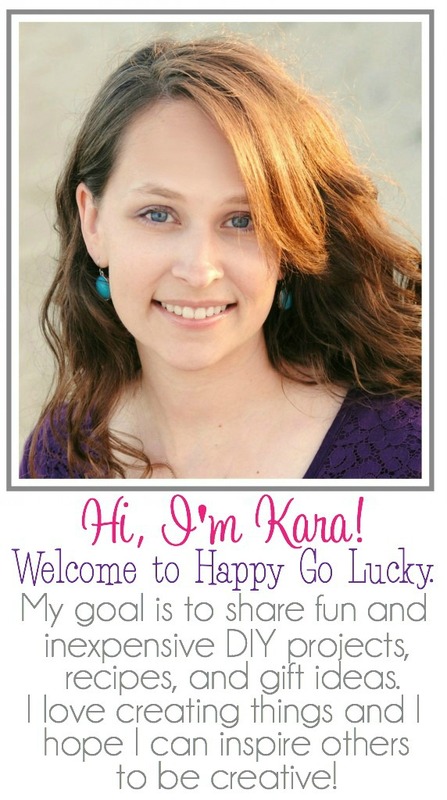 Thank you Kay Jewelers for sponsoring today’s post. All opinions are my own.